Pot-C is a genuine old-school hip-hop head that regularly brings the world incredible humor drenched boom bap hip-hop both as a solo artist and along with his brother, Cheese as Cheese N Pot-C. Every month he also hosts the premiere blocSonic blocCast Tha Bloc Report catching you up on the latest music and interviews from blocSonic.com artists! 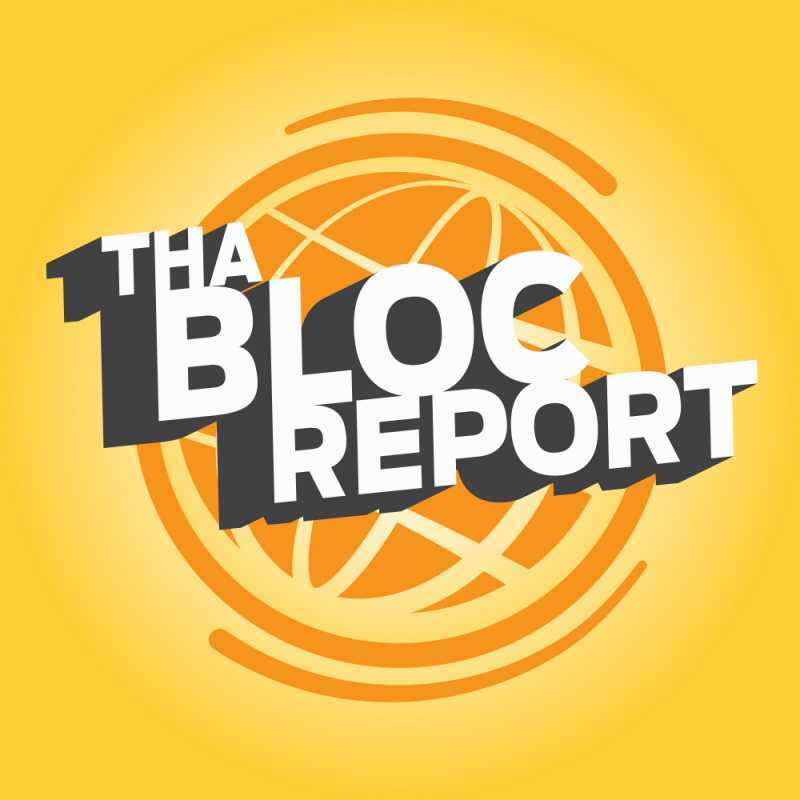 Tha Bloc Report is a monthly podcast hosted by Pot-C that catches you up on the latest music and interviews from blocSonic.com artists. Recorded at Pot-C’s Palace in Kanoya, Kagoshima Prefecture in southern Japan. Keep up with all that’s blocSonic and check it out! As you may have heard, on Record Store Day, April 13th, we release our first official physical release. An exclusive 7" featuring Chuck Mosley’s (Faith No More & Bad Brains) last recordings. What you may not know… unless you’ve been paying close attention… a couple of our artists have been experimenting with limited runs of vinyl releases for a while and Pot-C has the scoop! There’s lots of music packed into this episode… so get ready! Enjoy. LOWdown - painTRAIN from the 2017 Original release duckyouSUCKER!